The County of Santa Clara County proudly presents the Public Draft of our first General Plan Health Element. This has been a collaborative effort by the Planning Office, the Public Health Department, Board of Supervisors, and numerous other departments, stakeholders, and residents. If you would like to provide comments on the Draft Health Element, please provide comments on the narrative text, strategies and policies contained in the introduction and the 8 topical sections. When possible, please refer to the goal or policy number and/or page/ppgh number. We would love to hear your questions, what you like about the Health Element, and/or what you'd like to see changed. 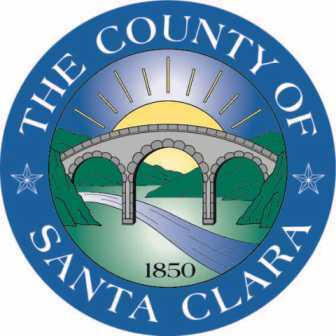 If you would like to learn more about the Santa Clara County General Plan Health Element, please visit our project website. * 11. Please provide any general comments or questions about the entire Element's content, format, process, implementation, etc. * Click YES if you would like to receive updates on future health element information.